Your TV. At your pace. Never watch TV like before again. Never again. The best TV has to offer is on Tango TV. Want to watch or rewatch your favorite program? 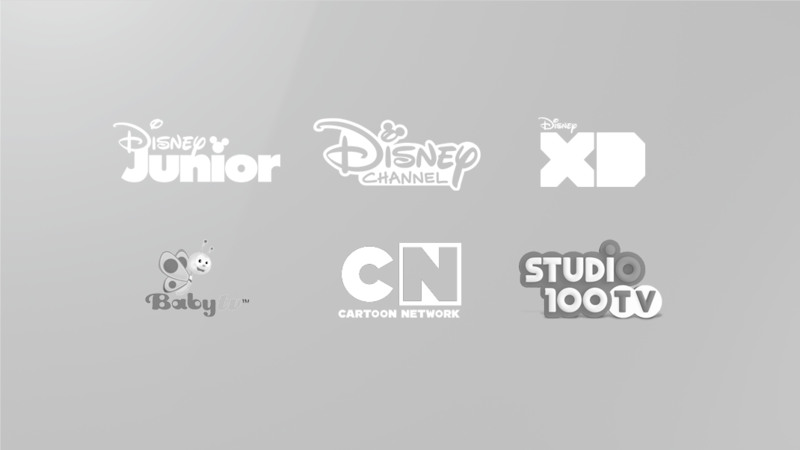 Go back up to 7 days on more than 90 channels and watch their content when it suits you. Timeshift by pausing your programs. Missed the beginning of the movie? No need to hurry, replay from the start with just one click on more than 90 channels. 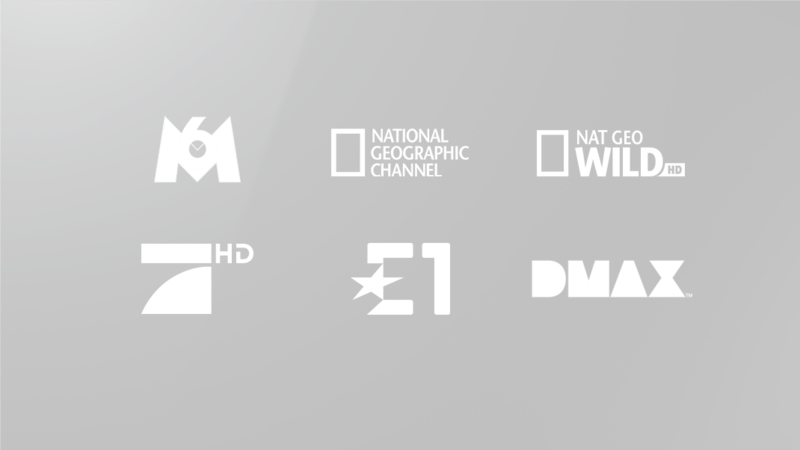 Schedule up to 200 recording hours from your TV or your app* and select one program or a whole series. Does the football game air at the time as her serie? With multi-screen, you can each watch the program you want on TV, smartphone or tablet. 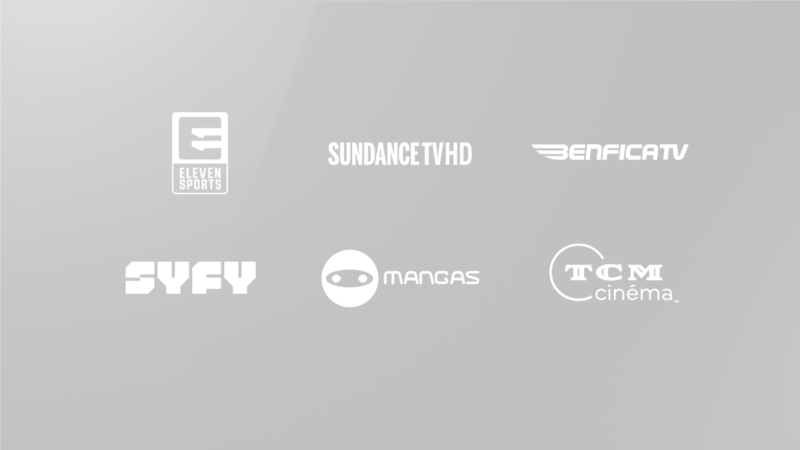 With our VoD catalog, you'll be spoilt for choice! 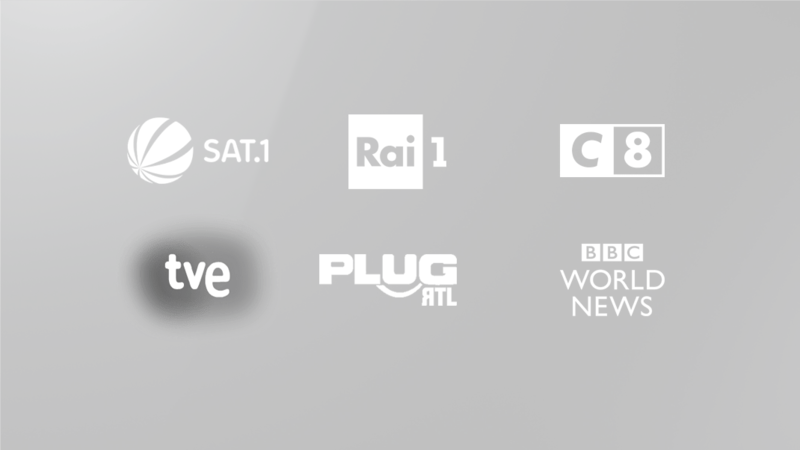 Tango TV tips, news about the channels and much more besides! 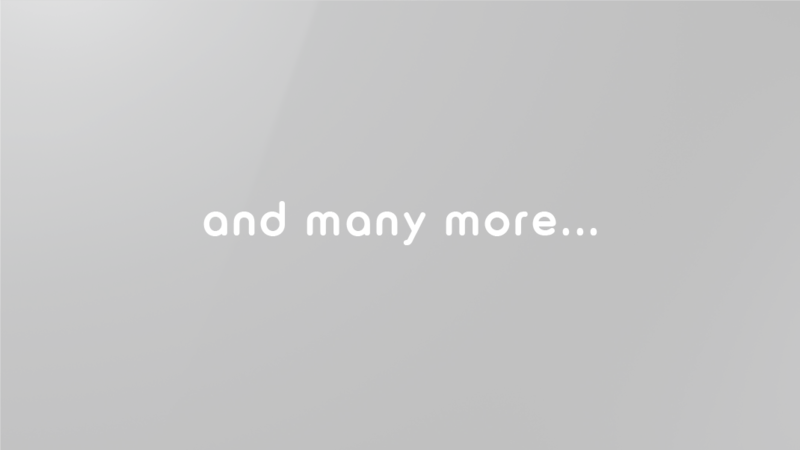 Save up to €30 by grouping all your Tango subscriptions! Cumulate discounts by gathering your subscriptions. With Family Discount, save money by grouping your mobile, landline, internet and TV subscriptions. Tango is committed to provide you the best at the best price. Number of people in your home? Already registered to Tango Fibre? Browsing the Internet, sending e-mails, etc. Watching streamed videos, listening to music, etc. Watching TV, playing online video games, downloading files, etc. Lots of content at a low price. A maximum of channels for TV fans. 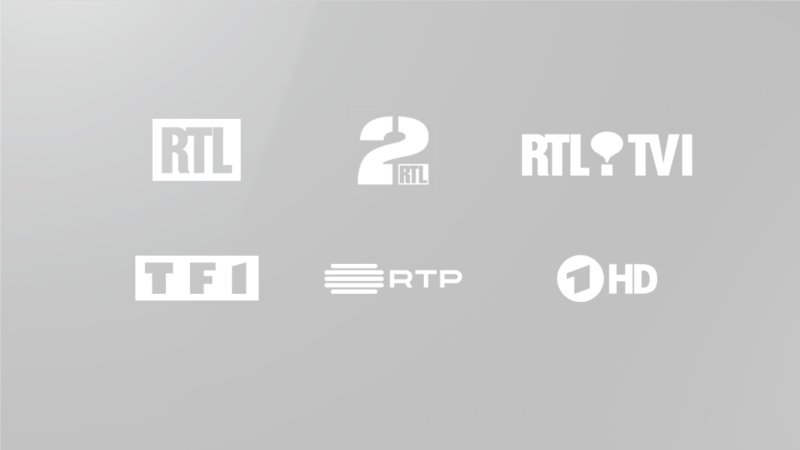 Portuguese channels and unlimited football. 1. The Fibre installation package worth €399 including VAT, is available for any subscription to a Tango Fibre M, L or XL offer. 2. 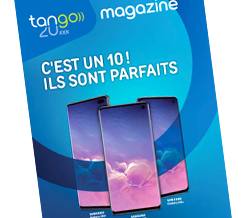 Promotional offer valid until 15/04/2019 for any new Tango TV subscription over 24 months. Within the limits of available stocks. Fixed Internet connection required.